It was recently announced that the indie vampire movie Young Blood: Evil Intentions will be entered to film festivals. From Splattered Kumquat Productions, Young Blood was written, produced and directed by Mat and Myron Smith. “We are currently submitting the movie to film fests and seeking distribution.” said Myron Smith. If things go according to plan, then we just might have a new vampire film to entertain us. Woo! 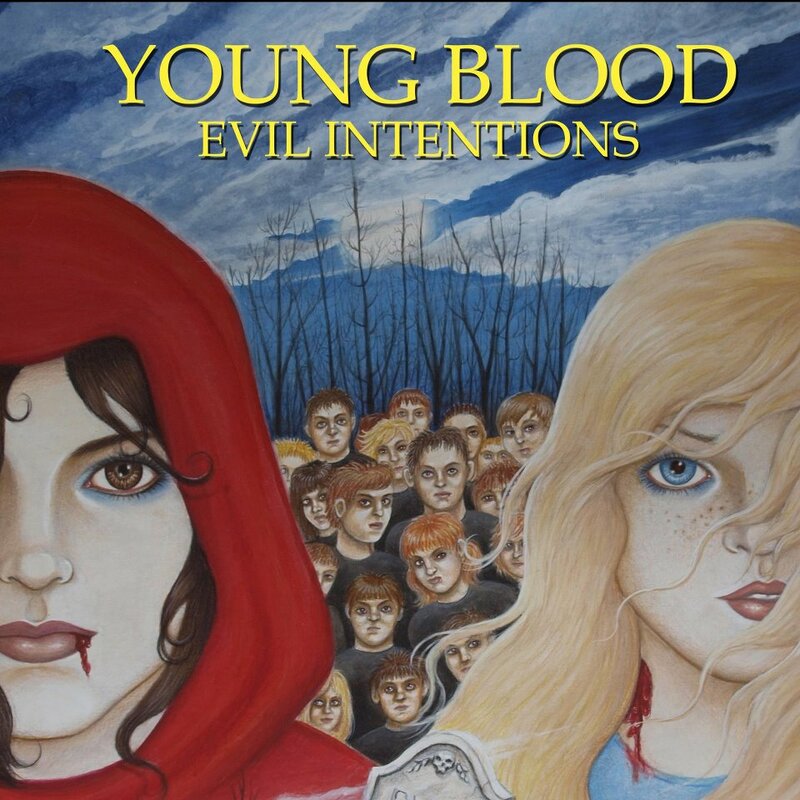 For more information on Young Blood: Evil Intentions check out their official website, as well as their Facebook page. What do you think of the film so far? Does it sound like something you’d want to check out? I think it sounds fairly interesting. I also love the film’s current artwork (pictured above).